BASKETBALL SPOTLIGHT NEWS: Roddy Gayle Is Blowing Up! Roddy Gayle Is Blowing Up! While most 8th Graders are shining on the middle school circuit Roddy Gayle is spending this spring getting numbers on the 16U Under Armor circuit playing with WE R 1. Gayle came into the season ranked #15 nationally in out Elite 80 rankings but is sure to move up next fall. Gayle has grown to 6’4 and shows a fluid game, explosiveness and shooting ability from the perimeter. WE R 1 middle school director Rennie Alston sees something big in Gayle. “Roddy’s all-around game that’s ahead of his peers. Along with great athleticism that will only get better as he grows into his body. Finally, his basketball IQ also separates him from others” said Alston. Basketball Spotlight will continue to keep you guys posted on Gayle’s development and other top players from around the country. Stay tuned as we bring the latest news on the top middle schoolers. 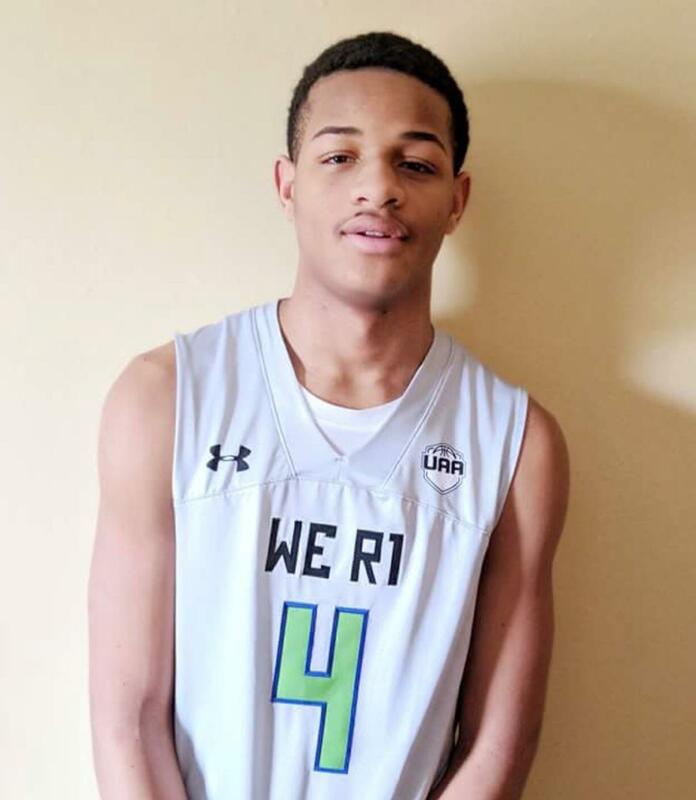 Chance Westry Shows Out On UA Next Stage! Jayden Pierre Showing His Skills At UA Next Camp! Corey Floyd Jr. Picks Roselle Catholic! JERSEY CITY BOYS CLUB TAKING HOME THE MDC TITLE! Harris Headed To Patrick School!